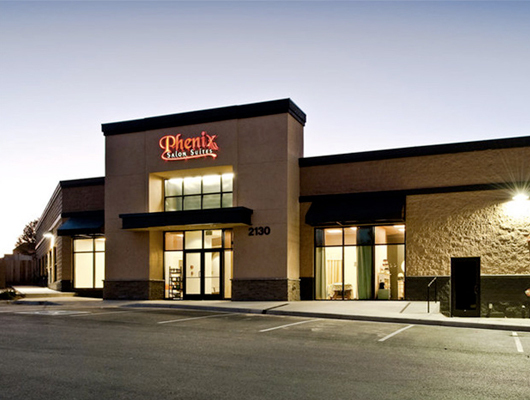 Call Us 214-843-0211 and join the Phenix Family today! We are located in the same shopping center as Whole Foods, right on Colleyville Blvd. This is a very busy shopping center. Must be seen! Please call to schedule a tour today.